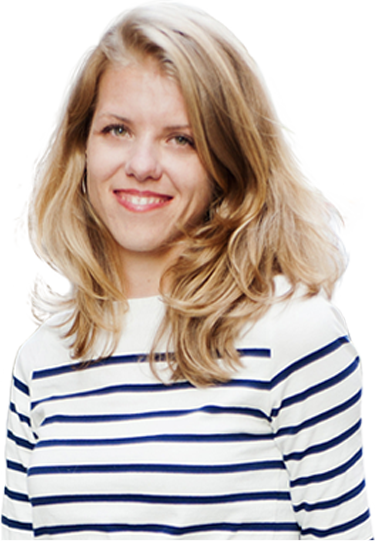 Awhile back, I asked some of Skillcrush’s webinar attendees to tell me what they wanted to do in the next year. Where did they want to go? What would they consider a success story? Did it involve a new career? Improving their design skills? 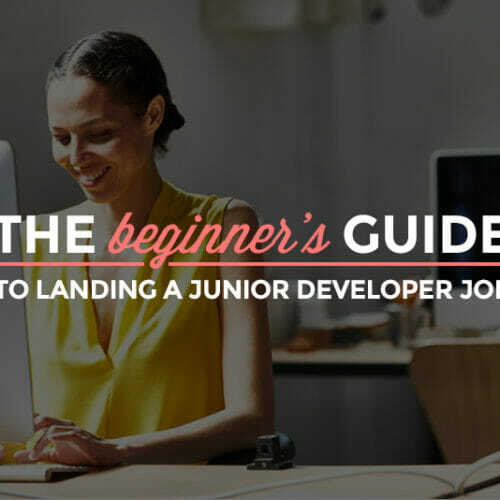 Maybe learning to code as a total beginner? Feeling stuck, like you can’t get out of a situation you hate, is the worst feeling. I’ve been there, more than once. But the good news is that that terrible “stuck in a career rut” problem is eminently solvable, even if it doesn’t feel that way. 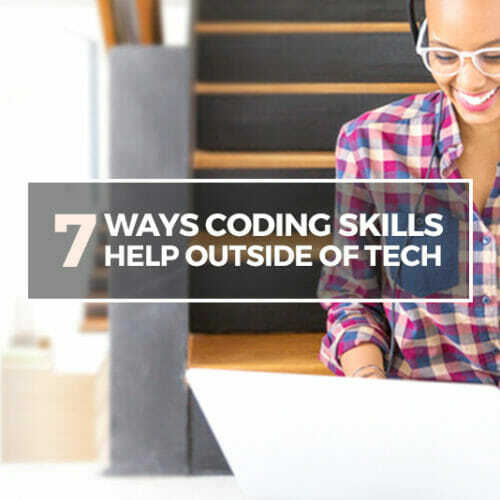 Well, you’re welcome here at Skillcrush because the brilliant thing is: every career, in every industry, can benefit from tech skills. 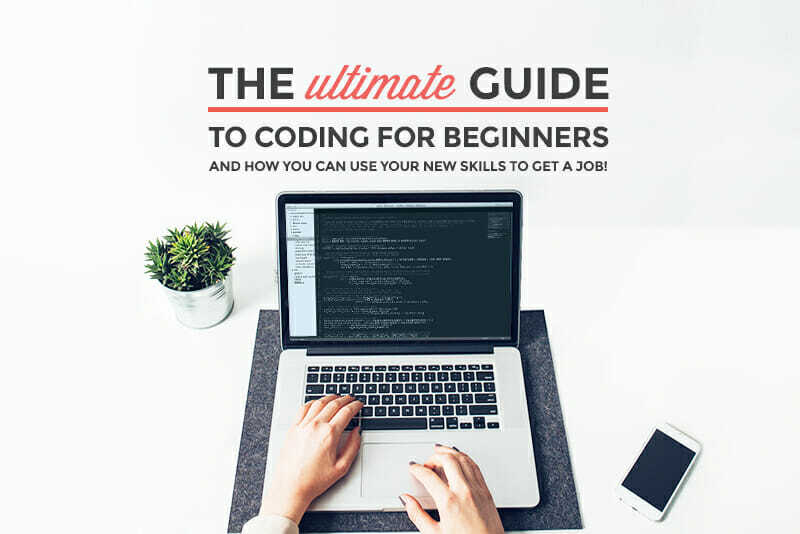 That’s why we’ve created the Ultimate Guide to Coding for Beginners, a free 60+ page PDF guide/ebook that’ll show you how to get to where you want to go in your career this year. 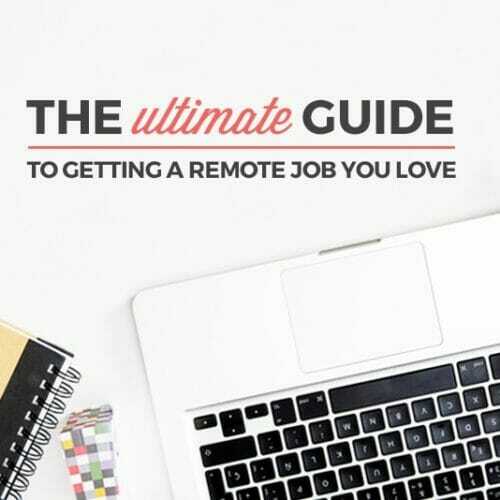 It’s a step-by-step plan for how to make more money, gain more flexibility, and all-around learn to love your work again! 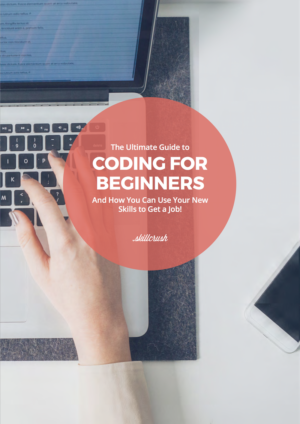 Grab your free copy of the Ultimate Guide to Coding for Beginners to start making your plan right away. Want a sneak peek of what’s in the guide? Check out the graphic below (and you can copy the embed code below the image to share it on your own site). Having read this I thought it was extremely enlightening. I appreciate you finding the time and effort to put this informative article together. I once again find myself spending a significant amount of time both reading and posting comments. But so what, it was still worthwhile! You ought to be a part of a contest for one of the highest quality websites on the internet. I’m going to highly recommend this web site! Hi there! This blog post could not be written much better! Looking through this article reminds me of my previous roommate! He always kept preaching about this. I am going to forward this article to him. Fairly certain he’ll have a good read. Many thanks for sharing! Thank you for the insights.I think few of the best for WordPress are : Generatepress and Flatsome. I think most those made by Arwenita worth to be checked. 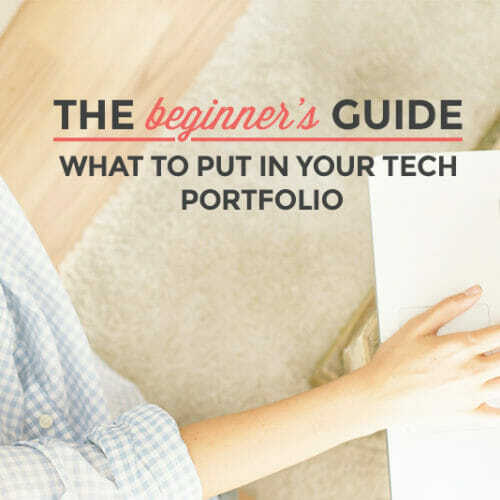 Thank you so much for sharing all of this awesome information about getting into web design. The pdf guides are INCREDIBLY informative and enjoyable to read. Your website looks super sharp and it’s without a doubt you know your stuff. You inspire me!